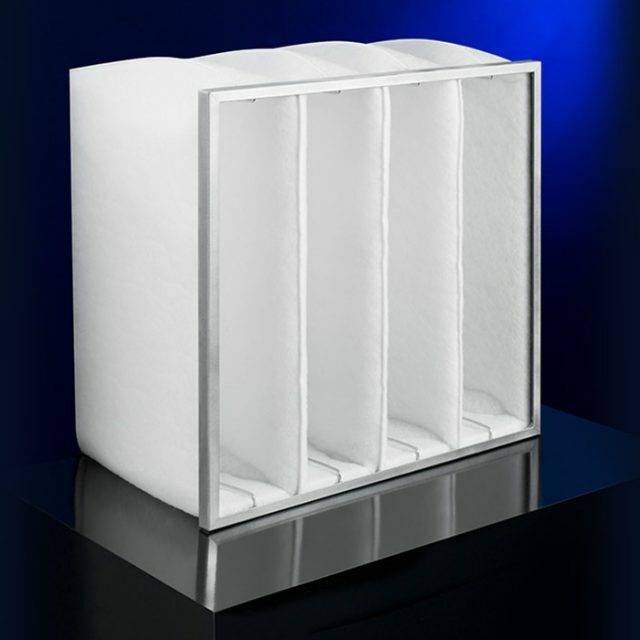 Basically most filter types are used for supply-air filtration. Our special filter types are rather exhaust-air filters. These are used particularly in the coating technology, in order to separate paint particles reliably. 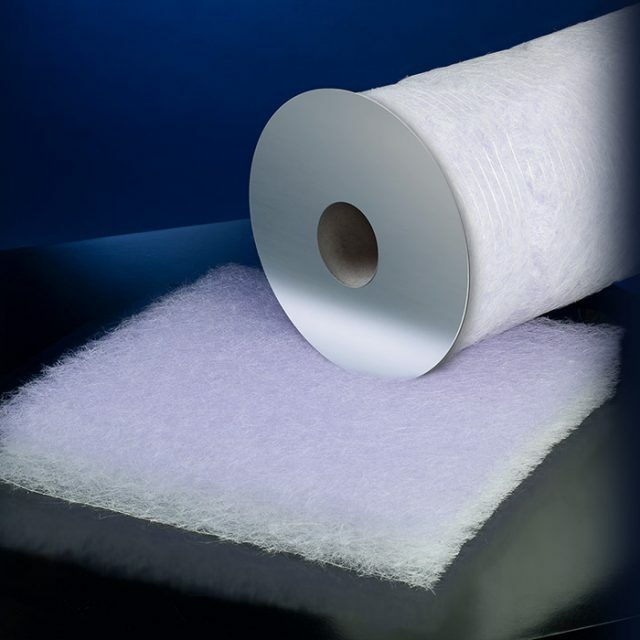 In addition, we offer filter tapes for use in automatically working roll-tape filter systems.